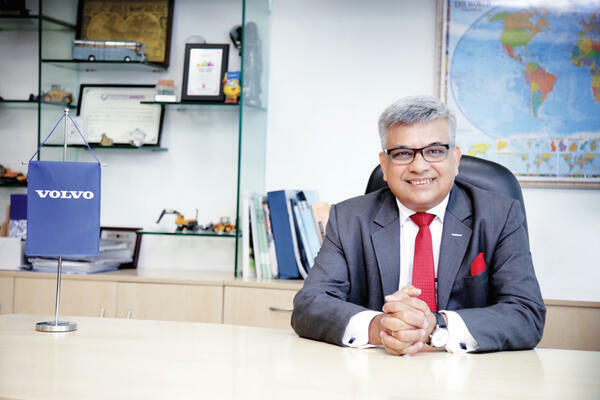 In a conversation with Team MMI, Kamal Bali, Managing Director, Volvo India Pvt Ltd, points out to the need of the hour – digitalization, environment sustainability, collaborations, filling the skill gap – for the Indian manufacturing industry to up its game and join top league global powers. How important do you think is embracing advanced technologies such as Industry 4.0 for India to become a manufacturing powerhouse and come at par with its global peers? Kamal Bali : The nation has taken various initiatives to pave the way for digitization and digitalization. Industry 4.0 was a natural progression in the digital space for manufacturing. This, over time, will lead to an astonishing rise in the availability of data for analytics, connectivity, a new form of human-machine interaction and advanced robotics. This has the capacity to match products and solutions to customer needs like never before, and at significantly lower cost and resource consumption – thanks to 3D printing, IoT, AI, robotics and overall digitization, connectivity and automation. As per a study by McKinsey, the Digital India plan could boost GDP up to $1 trillion by 2025. It can play a pivotal role in macroeconomic factors such as GDP growth, employment generation, labor productivity, growth in a number of businesses and revenue leakages for the Government. Volvo Group in India has initiated several steps towards Industry 4.0 and the first step is to get Manufacturing Intelligence Integration (MII) in place. The shift towards collaboration in manufacturing is a major development for the sector. 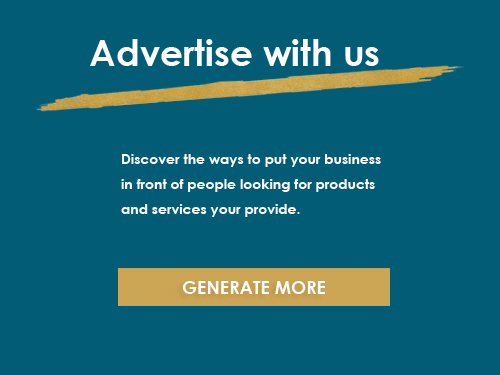 What are the benefits expected out of collaborations between big players with SMEs, first-time entrepreneurs, innovators etc.? Bali : The increased accessibility to knowledge and information, the ability to harness information to optimize systems as well as ecosystems and the advent of technologies such as 3D printing etc., means that innovations are bound to emerge beyond just large organizations. Hence, complementing the enthusiasm and flexibility of first-time entrepreneurs with established organizations is surely a very good idea. Also, the more we collaborate and share, the greater the opportunities to develop new insights and alternate solutions. Organizations are under the pressure to increase productivity, either by increasing the outputs (throughput) or decreasing the inputs (costs). 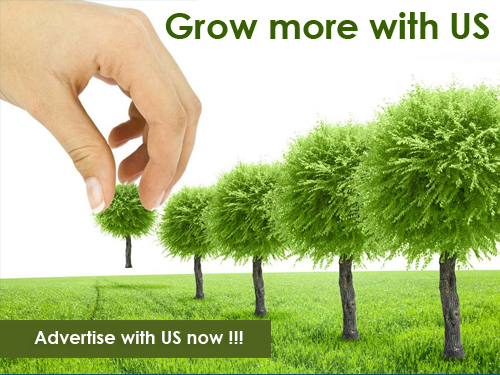 To weigh them down, even more, is the push for growth by capturing new customers in order to remain competitive. This is amplified by the fact that new technologies are short-lived as the pace of technology innovation is meteoric. Collaboration is bound to reduce waste and improve quality by allowing everyone involved in the value stream of the product development lifecycle to have the precise information and metrics - without wasting time hunting for, translating, collating, and duplicating information across siloed sections. How does India address the gaping skill gap which is one of its main issues? Bali : The advent of Industry 4.0 is more of an opportunity for us to reskill and upgrade. If automation will kill one job, it will create more jobs for well-skilled personnel. For this, all stakeholders - the government, companies, educational institutions, and workers - have a role to play. The government will have to create policies that fund and strengthen the quality of education for preparing the nation for new skills. Companies will have to compensate for old skills by training the talent. Decidedly, greater use of robotics and computing will reduce the number of jobs in assembly and production, while the number of manufacturing jobs requiring skills in IT and data science will increase. The three enablers that will define the factory of the future are: strategy and leadership, employee skills, and IT infrastructure. Are Indian manufacturing companies embracing sustainable manufacturing as much as they should? Bali : The industry is becoming increasingly wary of resource scarcity, global warming, congestion, and pollution. It is continuously moving towards embracing sustainable manufacturing to lower the carbon footprint by reducing fuel consumption, waste management, providing greener workplaces and leading to a greener eco-system. Back in 2007, Volvo Group displayed seven different fuels on seven different vehicles of ours. Fuel Efficiency of our engines globally has improved by 40 percent over the last two decades and we have a commitment to improve fuel efficiency by 1 percent each year in our trucks. We have displayed driverless trucks in mining; platooning in highway trucks supporting the movement towards more eco-efficient and safer mobility. Volvo Group has a quantified commitment for the long-term as part of its WWF climate saver partnership program. We aim to improve energy efficiency in production by executing energy-saving activities, reaching a level of 150 GWh by 2020. When it comes to products, we aim to reduce total lifetime CO2 emissions from products sold between 2015 and 2020 by a cumulative saving of at least 40 Mton, compared to 2013 models. We have an additional area of transport logistics where we aim to reduce CO2 emissions per produced unit from the Volvo Group freight transport by 20 percent by 2020. All three factories (Volvo trucks, Volvo buses and Volvo CE) are now powered by renewable energy (solar) replacing 70-80 percent of the existing power supply. In what way should Indian machine tool companies step up their game to meet global auto and component makers’ requirements? 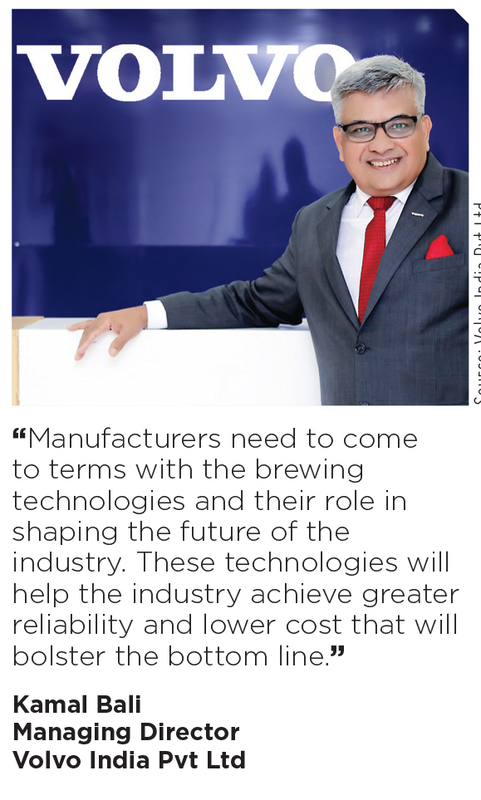 Bali : Manufacturers need to come to terms with the brewing technologies and their role in shaping the future of the industry. These technologies will help the industry achieve greater reliability and lower cost that will bolster the bottom line. India’s auto sector is extremely cost/price sensitive. While technology is available to make high-quality components with quick capacity ramp ups, it has also been found challenging the economics. India needs more low-cost automation solutions and special purpose machine tools that can actually embrace ‘Make in India’ concept rather than importing expensive high-end machine tools. There are various companies that are engaged in the design of low-cost machine tools which can deliver the same high-quality stuff and still be economical. India needs more low-cost automation solution and special purpose machine tools that can actually embrace ‘Make in India’ concept rather than importing expensive high-end machine tools.